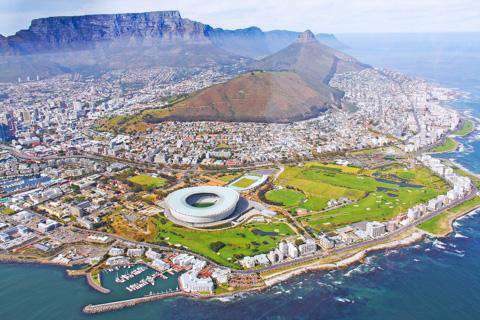 What are the cheapest cities to visit in Africa? The following travel cost rankings for cities in Africa are calculated based on the travel budgets of real travelers. Also referred to as a Travel Cost Index, or a Backpacker Index, the cities below are in order from least to most expensive by their average daily travel price, per person, per day. Accra is the capital city of Ghana, located on the Atlantic coast of West Africa. Popular attractions include the National Museum of Ghana, local beaches, markets, and cultural landmarks like those dedicated to Civil Rights activist W.E.B. DuBois. The most affordable cities for travel in Africa are currently Accra (Ghana), Dahab (Egypt), Aswan (Egypt), Luxor (Egypt), and Alexandria (Egypt). Africa's landscapes and wildlife are so diverse that an adventurous traveler must definitely add few of its destinations on their list. From the gorgeous wild animals to the ancient history, many of the countries in Africa are absolutely worth seeing. If you are looking for a wonderful adventure, Africa is the place to start. Whether you prefer a boat tour, a safari in the jungle, a relaxing spa holiday, or are captivated by the birds and other wildlife, Africa is sure to be a delight. While it would take years, to properly explore the whole continent, which is bigger than North America for example, there are a few popular things to do. Southern Africa is well-known around the world for its wildlife safari expeditions. Of course, flights to Africa are a bit expensive if you're coming from another continent, but the other savings you'll incur while you are there will make the overall trip very affordable. As the second largest continent in the world, Africa is also an expanse of divergent lands and cultures. Comprised of over fifty independent states, the African landscape includes hot deserts (Kalahari Desert in Botswana), sprawling Savanna grasslands, majestic rivers and waterfalls (Zambezi River and Victoria Falls), amazing coastlines, mountains (Mount Kilimanjaro in Tanzania), and rich history. It is a land of wonder and mystery. Interestingly, although many people associate Africa with hot weather, there is in fact snow skiing in Morocco. Each culture is different, with many languages, savory food, and exciting traditions. Unquestionably, interacting with the people will be one of the greatest rewards on your journey to Africa. Because of the influence of other nations, French, English, Spanish, Portuguese and Arabic are spoken in many places. Nairobi is a huge city that may not be particularly interesting for typical international visitors, but it remains quite popular for being the entry point for those coming to the region for safaris and similar tours. It's quite expensive compared to most of the rest of this part of Africa, and it has a well-deserved reputation as being at least a bit dangerous. 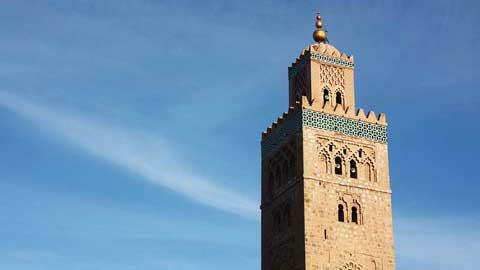 Morocco is also part of the expensive African destinations. The differences between Fez and Marrakech are minor for the casual visitor. Marrakech has many more hotels and hostels to choose from, and the competition has kept accommodation a bit cheaper here. This same price range is typical for Casablanca and Tangier as well, with some of the smaller towns being even cheaper. Other cities in Africa that are particularly expensive include Luanda in Angola, N'Djamena in Chad, Libreville in Gabon, Niamey in Niger and Victoria in the Seychelles. 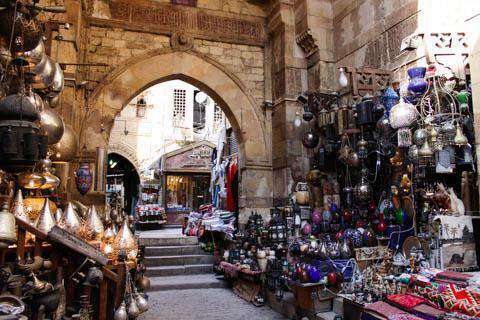 As one of the world's truly must-see destinations, it's fortunate that Cairo is quite cheap for most people. Guided trips to the Great Pyramids and other nearby sights can add a bit to this total, but even then they can be cheap. 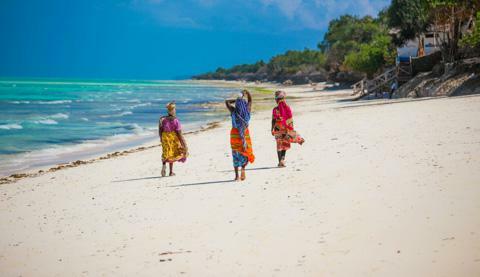 If you're looking for an affordable African island getaway, look no further than Zanzibar. As Tanzania's main tourism hub for those who plan to visit the Serengeti, Ngorongoro Crater, Kilimanjaro or Mt. Meru, Arusha is also a popular place to land and spend some time. Fortunately for visitors, the tourist infrastructure here is quite friendly and inexpensive, so it's a place that some people tend to linger in. If you want to visit the island of Zanzibar then you'll be probably spending time in the area called Stone Town. This is another of Africa's main tourist cities where visitors will have many choices when it comes to accommodation and food and where things are quite inexpensive by international standards. Cape Town can be easily compared to a city in the cheaper half of the Europe list, and if you aren't interested in the expensive attractions it's a real bargain.